Weight management is a vital issue for many individuals, but it’s not just about being thin. It is more about managing your lifestyle to lower your risk of developing heart problems. However, losing excess weight along won’t actually reduce that risk. Having healthy weight and a healthy heart comes down to exercising and eating healthy food regularly as well as balancing your calorie intake. That being said, it’s immensely crucial that you avoid the extremes of anorexia nervosa and obesity that could severely damage your heart and overall health. Data from the Centers for Disease Control and Prevention (CDC) estimates that approximately 69% of adults in the U.S. are either obese or overweight. These people have an increased risk of developing diabetes, hypertension, and atherosclerosis, which is a condition marked by plaque buildup in the arteries responsible for transporting blood rich in oxygen to your heart. 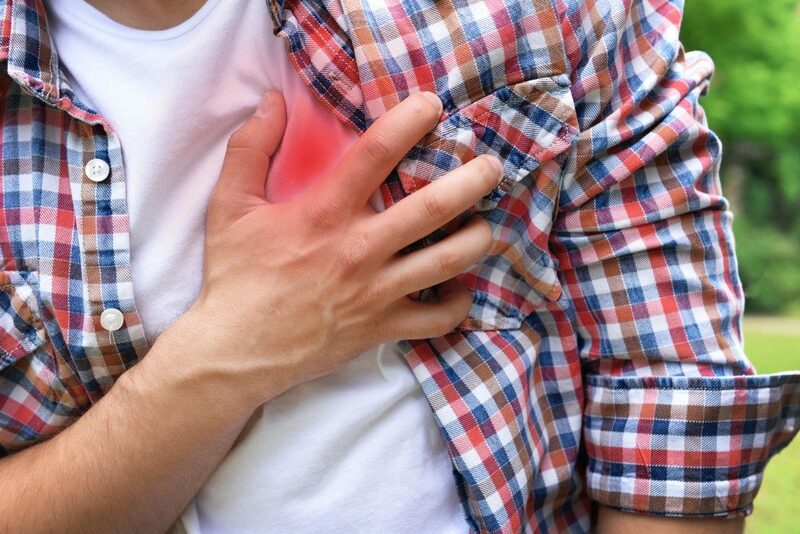 These issues are severe risk factors that contribute to various heart problems such as coronary heart disease, which is the number one cause of death in adults. 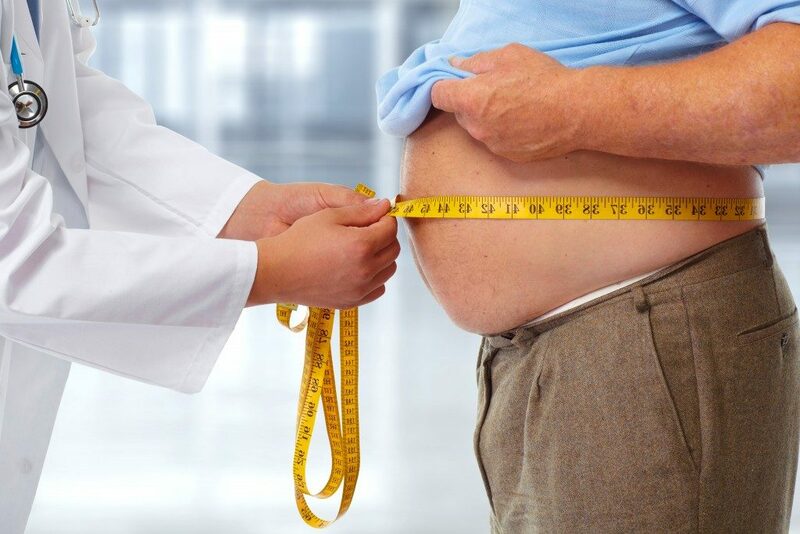 Aside from worsening diabetes and increasing blood pressure, obesity is also a significant risk factor for irregular heartbeat, atrial fibrillation, and sleep apnea. Your weight must be within a healthy range. You need to be conscious of what you eat and do appropriate physical activities on a regular basis. Self-starvation, commonly known as anorexia, is a very serious psychological problem and eating disorder. Along with bulimia nervosa, it accounts for the highest death rate of all psychological disorders. Basically, anorexics, or those suffering from anorexia nervosa, deny their body the right amount of nutrients it requires to function properly. This could decrease their heart size and lead to critically low blood pressure levels. In people with anorexia, the heart will atrophy (shrink in size) and blood pressure will drop significantly, which might result in life-threatening complications such as cardiac arrest or heart failure. Malnourishment could also lead to severe electrolyte disturbances that could then cause arrhythmias, heart failure, or sudden death. The good news is that most individuals who have completed treatment programs for anorexia nervosa will experience an improvement in heart health over time. Following these golden rules for heart health can decrease your heart disease risk by a whopping 80%. The problem is that less than 1% of the American population follows these rules. But if you’re really serious about your heart health, it is imperative that you do all that you can to reduce your risk of developing heart issues. A word of caution though: if you are already anorexic and obese, you need to first resolve the underlying causes of your disease before you can begin to make these lifestyle changes.